Thomas Graves Landing - 4-6 Canal Park - is a concierge-elevator building in East Cambridge overlooking the Lechmere Canal and Cambridgeside Galleria Mall. Completed in 1989, Thomas Graves Landing features 160+ units. You will love this luxurious, riverfront one bedroom home in the highly sought after Thomas Graves Landing Condominiums! 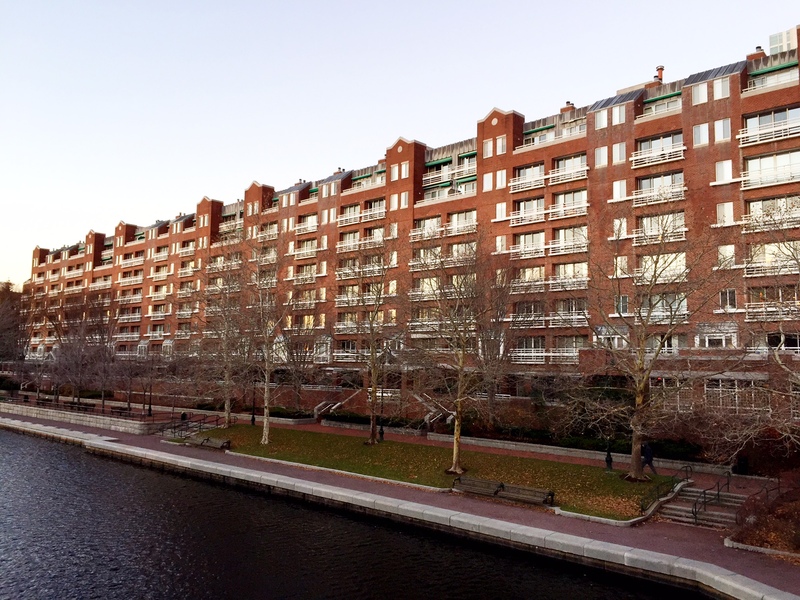 This condo's many features include a wonderful water view from your private balcony, a newly renovated kitchen, a lovely marble bath, in-unit washer/dryer, ample closets (with additional storage bin in the bldg. ), and, garage parking!! Thomas Graves Landing's many amenities are 24/7 concierge, professional management, fitness center, huge pool, whirlpool & function room, and guest parking. 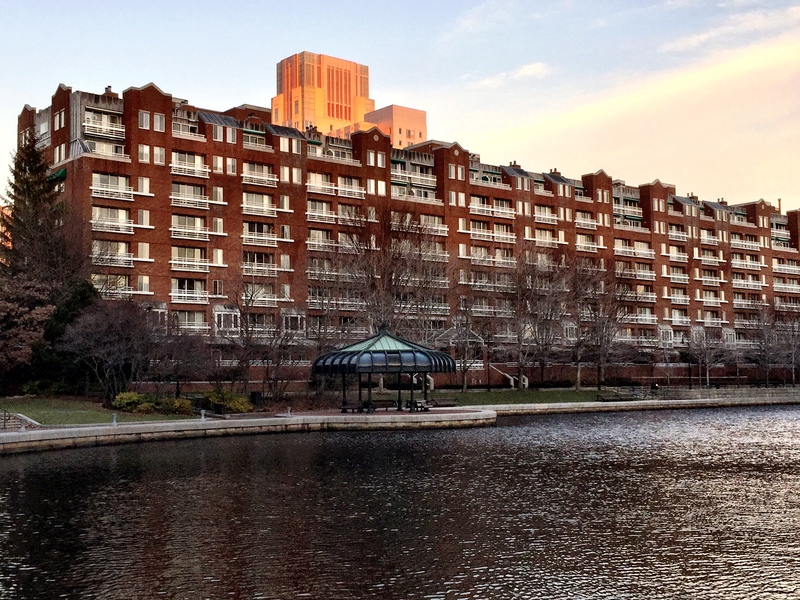 Enjoy countless restaurants, the Charles River, Shopping at the Galleria Mall, steps to the Lechmere Green Line, only a short walk to Downtown Boston, Beacon Hill, the Museum of Science, and Mass General Hospital. All in a "cannot be beat" location!